One of the coolest branding techniques, which is also relatively easy to implement, is the custom URL shortener. URL shortening is a technique to convert a long URL (site or page address) to a shorter version. When someone accesses the shortened address, the browser redirects to the original (large) url address. It is also called URL redirection or URL redirect. According to Jakob Nielsen, “Shorter URLs are better since people often type them manually.” Most digital publications and prominent websites these days have their own branded URL shorteners, ie: http://on.mash.to for Mashable.com links. It’s a fun way to help increase brand awareness that adds a level of credibility or professionalism wherever you share links. Research domain options for your URL shortener. 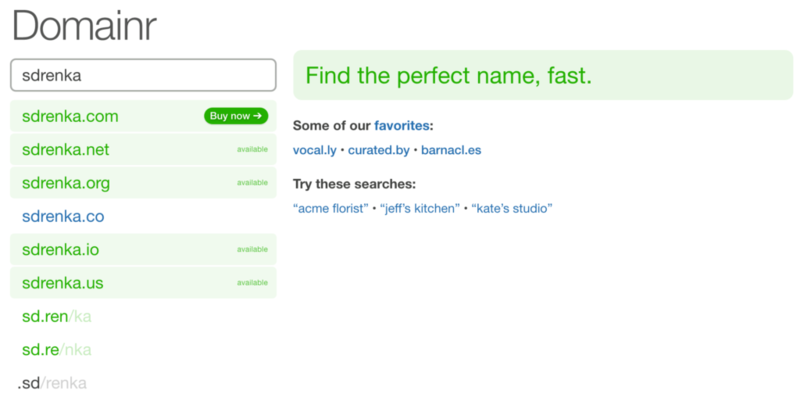 I used Domainr to find which combinations are available. After deciding on sdrenka.co, I purchased the domain through Godaddy. 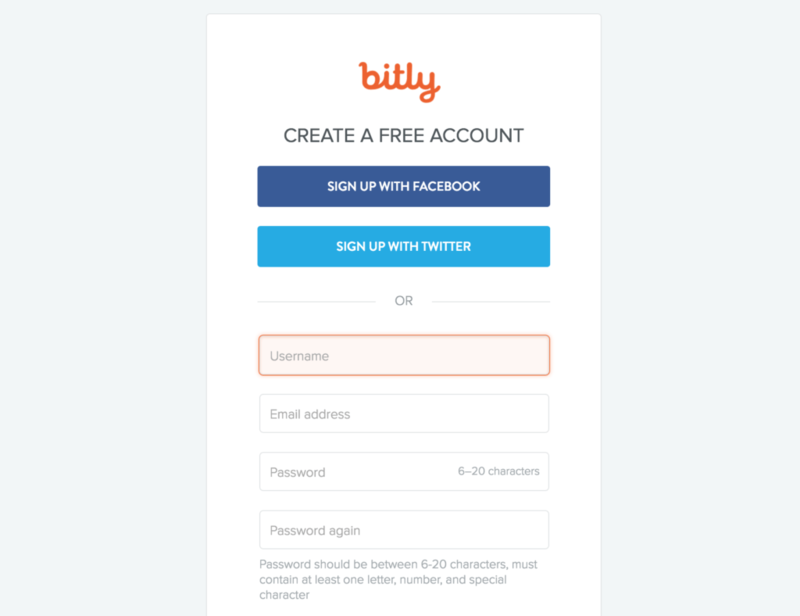 In the advanced settings of your bitly account, configure the settings for the branded URL. They will provide DNS A records to update with your domain registrar (aka Godaddy) in the next step. 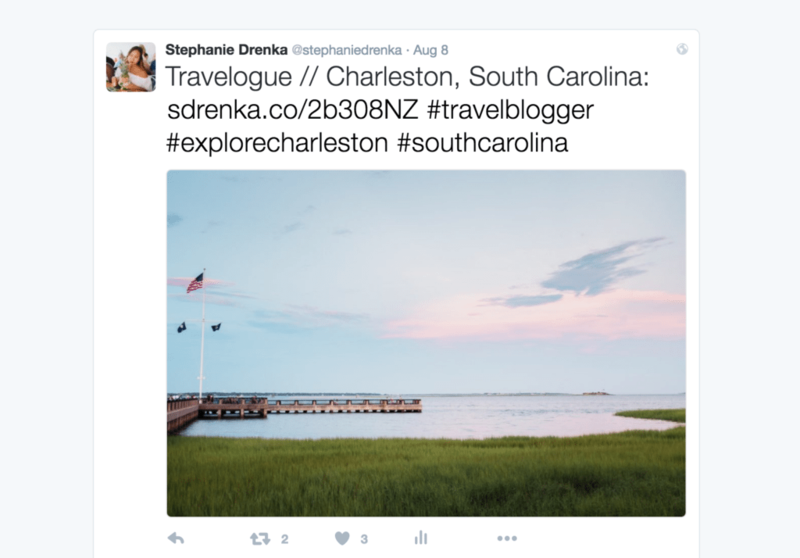 Put your full website url (ie https://stephaniedrenka.com) in the “Redirect URL” field. You’ll need to create two A records (@) so that Bitly can manage your domain redirection. Take the IP addresses from the previous step, and edit your DNS zone file to reflect the instructions. 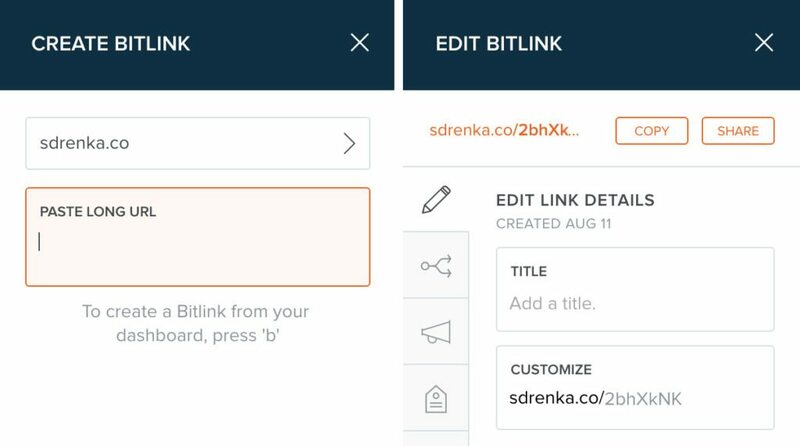 Generate a shortened link in your Bitly account. It will include your custom domain! Use this link for your tweets and Facebook shares to take advantage of Bitly’s click tracking feature, while maintaining a professional and cohesive brand. 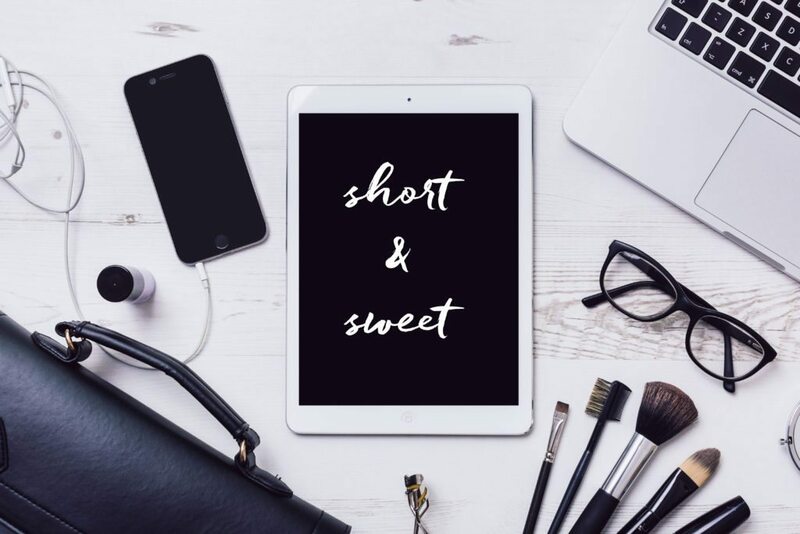 Bonus Tip: If you use CoSchedule to plan and share your content like I do, connect your Bitly account, and all your links will be shortened with your new URL! Questions? Let me know in the comments, and I’d be happy to clarify any of the information in this post. Happy linking!